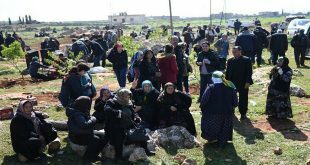 Geneva, SANA-The World Health Organization adopted with majority a draft resolution on the health conditions in the Occupied Palestinian territories and the occupied Syrian Golan. 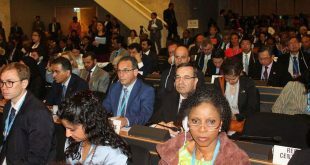 The adoption came during the 71st World Health Assembly which is currently held in Geneva with participation of Syria. 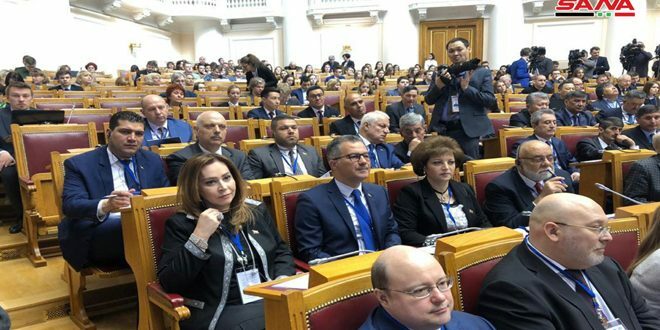 The resolution stipulates for providing citizens of the occupied Syrian Golan with technical assistance related to health and Palestinians, including detainees, with required health assistance to meet their needs. 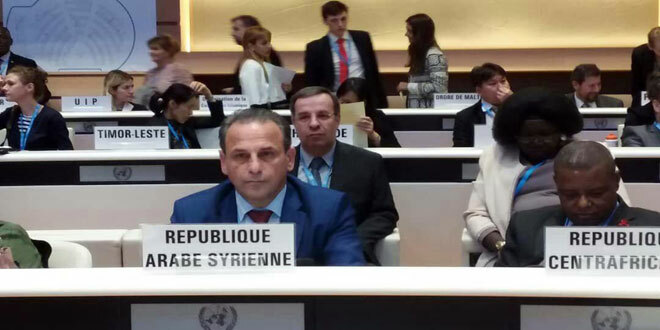 “Despite Syria’s repeated demands at every session of the World Health Assembly to alleviate the suffering of people of the occupied Golan and grant them the most basic rights to health and treatment and despite the Assembly’s adoption of similar items of draft resolution in the past sessions, the Israeli occupation authorities deliberately ignore these resolutions,” Health Minister Nizar Yazigi said at the session devoted to discuss the health conditions of people of the occupied Syrian Golan. 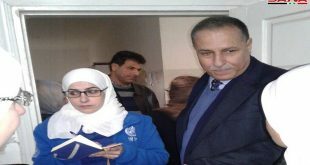 The minister called for obligating the Israeli occupation authorities to provide health services to the citizens of the occupied Golan instead of providing such services to terrorists. 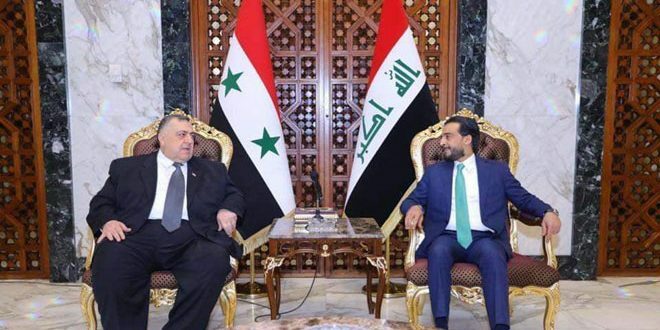 “The occupation authorities bear full responsibility for any environmental and health complications resulting from the burial of nuclear waste and barrels of radioactive and poisonous materials within the occupied Syrian Golan,” Yazigi added. The Minister considered that the continued Israeli violation of international laws and its aggressive practices against the Syrians, “confirm the inability of the international community to take its responsibilities. 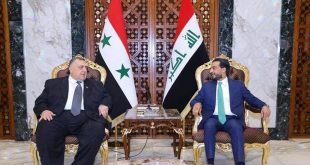 He also stressed the need to coordinate with Syria regarding the implementation of the adopted decision as the occupied Golan is a Syrian land. 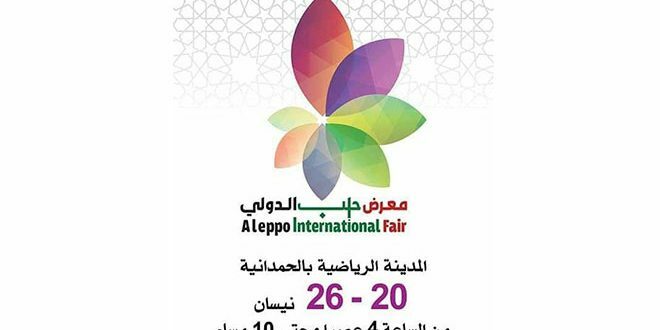 On the sidelines of the event, Yazigi met WHO Regional Director for the Eastern Mediterranean, Ahmed Al Mandhari, in which Al Mandhari expressed their readiness to make every effort to assist in the provision of the health sector in Syria in order to ensure the provision of more of its requirements.